These days, you can no longer turn a corner without hearing or reading about the benefits of yoga: better circulation, enhanced strength, improved flexibility, and decreased stress. 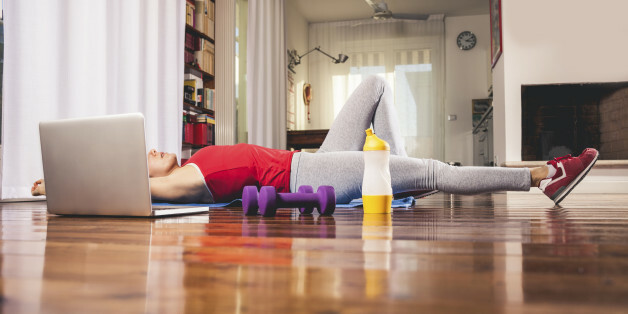 All of these claims are true, but yoga also have one dirty little secret: it’s expensive. No wonder that it often seems like a luxury for people with pockets full of cash. Luckily, it doesn’t have to be that way. Here, we’ve listed down a few tips and tricks as to how you’ll be able to practise yoga without breaking the bank. 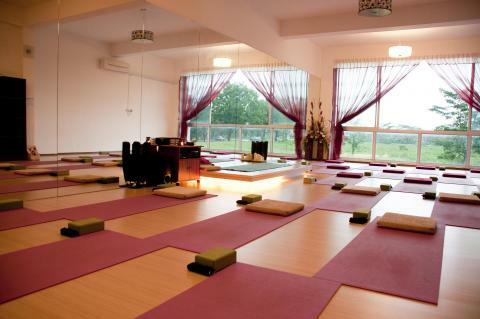 Most yoga studios in Singapore offer community classes at a discounted price. These classes are often held during off-peak hours, so you’ll need to have flexible schedule to enrol to these classes. Gyms, community centres, and university extension programs are some of the great places that offer yoga for less. Apart from these places, free yoga classes are also conducted on outdoor places like park during warm weathers. You might already be a subscriber of a money-saving local website. Living Social, Groupon, and other sites usually send emails with offers to try out local yoga studios. So go ahead, and try that yoga class across the town. The deals are often worth the drive, plus you get to experience a new yoga class at a different studio. There are tons of great yoga classes on YouTube and best of all, they’re free. So if you’re really penny-pinching, skip the yoga studios altogether, ask a friend, and practise yoga at home with the help of your favourite YouTube yoga instructor. Although that new fitness apparel store at the mall is super cute, you don’t need to spend so much on clothes you’re just going to sweat in. Sure, it’s cute and comfortable but most of us don’t need something that’s going cost us a fortune. Almost all your favourite clothing retailers offer a workout or fitness clothing line. Even stores with well-priced and stylish items like Forever 21 and H&M offer fitness wear at amazing prices. If you want to find quality and affordable yoga tops then head to shops like Target, TJ Maxx, Kohl, and Old Navy. Another good way to practise yoga even on budget is to sign up for emails from your favourite local yoga studios, or even from the ones you haven’t tried yet. Visit studios you haven’t been to before – most yoga studios usually offer introductory rates for first-time students. Also, be on the lookout for new studios since they offer great discounts when they first to open. The best part about yoga exercises is that it’s really for everyone. That said, it should be accessible to anyone on any budget. So work these tips out, and practise yoga on a dime and still get the amazing benefits it has to offer.